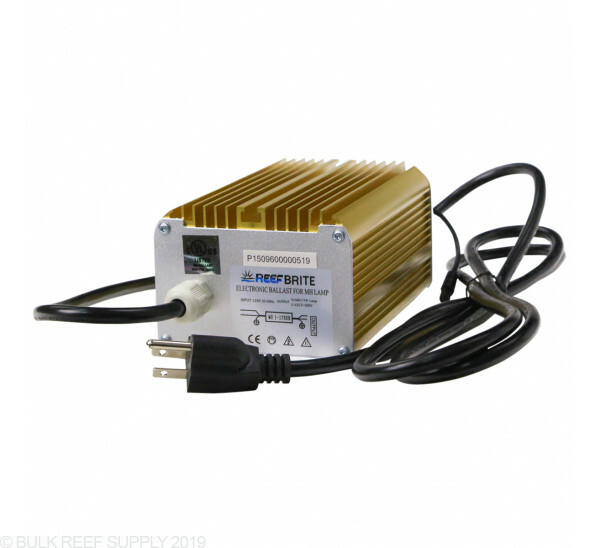 The perfect ballast for Reef Brite Metal Halide Pendants and many others. Compatible with all 150w and 175w metal halide lamps. 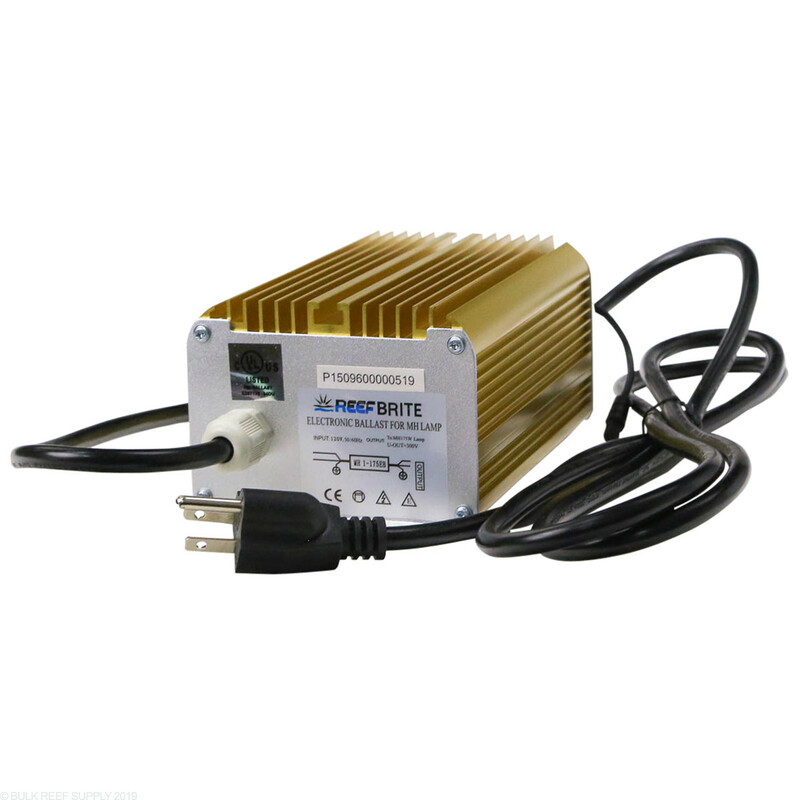 Digital ballasts are easily the best ballasts you can find for metal halide lamps. The digital processor inside of the ballast will automatically detect the type of bulb, and the start mode that will allow it to fire properly. Once the lamp is fired and running the ballast will also set the proper power output to the lamp for the best color and intensity.